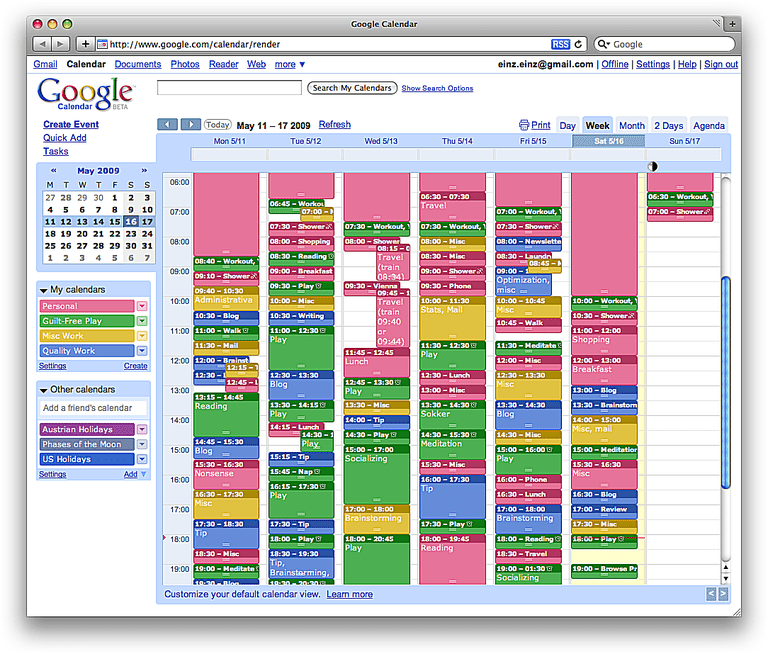 Norbucks was awash with shock and disgust this week as local dickhead, Derek Havey, touched himself to the image of his overly-colorful and very crowded Google Calendar. Havey, a Bienen junior, has reportedly been sexually aroused by his own busy schedule since he was old enough to be sexually aroused. In fact, this was one of the reasons he was admitted to Northwestern, sources say. Others, however, were not so awed. 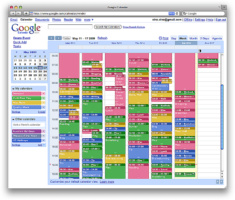 Sources tell Flipside that Havey had scheduled his aforementioned public masturbation session in his Calendar itself, with the blocked off timeslot colored milky white.